The worlds of Empire and Star collide on a special season premiere event Wednesday, September 27 on FOX. 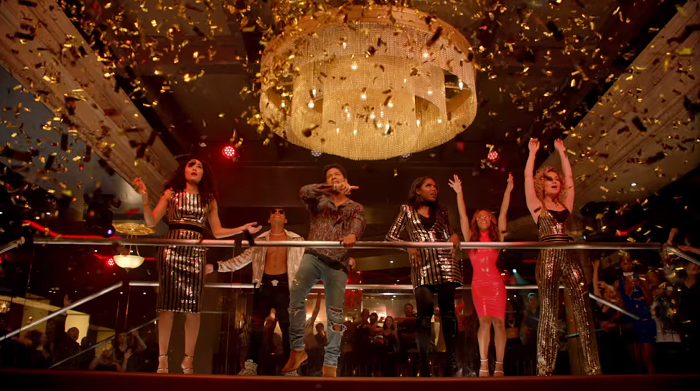 The night begins with the Season Four premiere of Empire at a new time, 8 p.m. ET/PT, followed by the Season Two premiere of Star at 9 p.m. ET/PT. On Tuesday, FOX released a new music video with the casts of both series singing "You're So Beautiful." Check it out below. The network also released a sneak peek of the new Empire season.